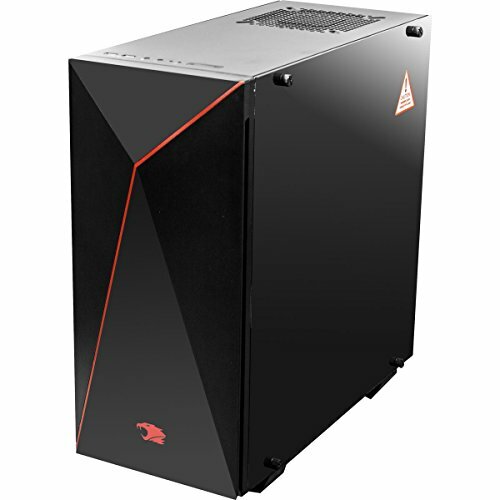 Experience outstanding detail and performance from this FX Series Enthusiast IBUYPOWER Gaming Desktop PC. 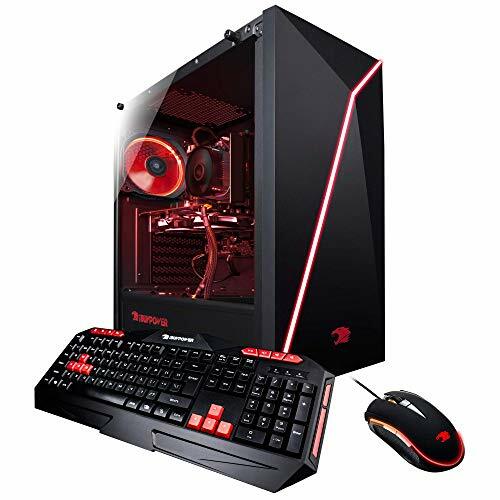 Our line of Enthusiast Gaming Desktops are perfect for those who are looking for gaming, web browsing, and school or business work. 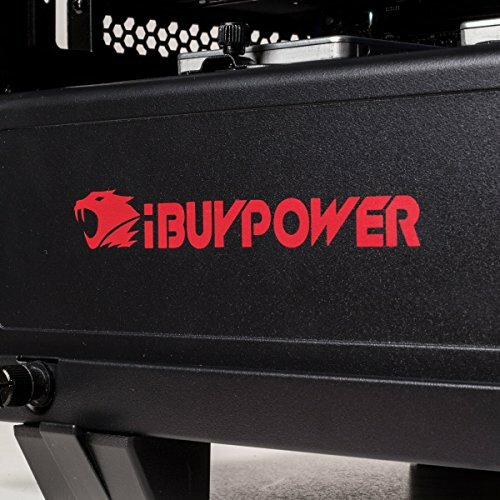 iBUYPOWER strives to deliver the best quality, performance, and price within the gaming market. 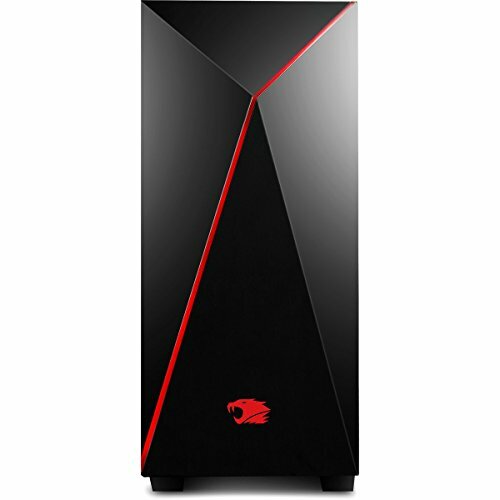 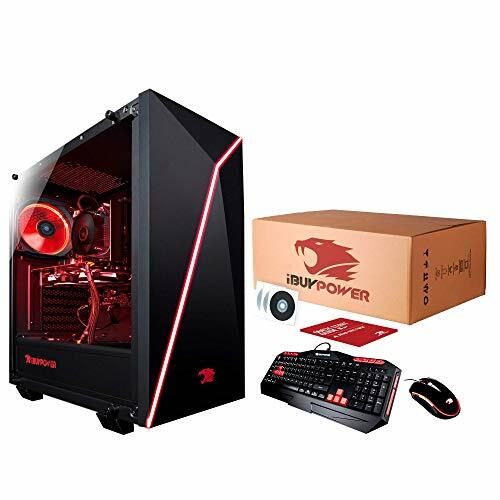 iBUYPOWER AM010A Enthusiast Gamer includes AMD’s FX-6300 Processor and NVIDIA’s Geforce GT 710 1GB dedicated graphics card allowing you to have fast and reliable performance. 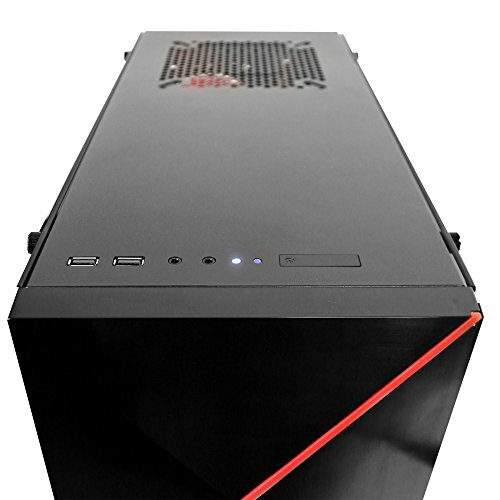 Enthusiast gaming desktop’s delivers fast, affordable, and quality gaming desktops for the extreme gamers or enthusiasts alike! 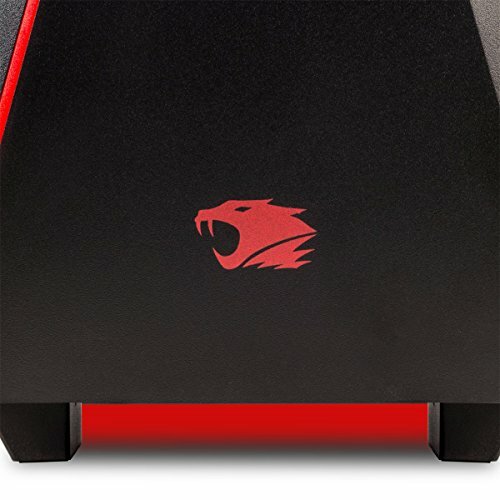 We believe in using the only best branded components on the market to date to ensure that your experience immersive gaming experiences that will last for years to come.